Wine merchant Lea & Sandeman is appealing for information after a large quantity of Champagne was stolen from a delivery truck. Two pallets of the merchant’s Champagne Barnaut were apparently stolen from a Barking warehouse in East London earlier this week. Among the Champagne stolen were 85 six-bottle cases of the Blanc de noirs Brut Grand Cru Bouzy and 10 three magnum packs of the Grand Reserve. 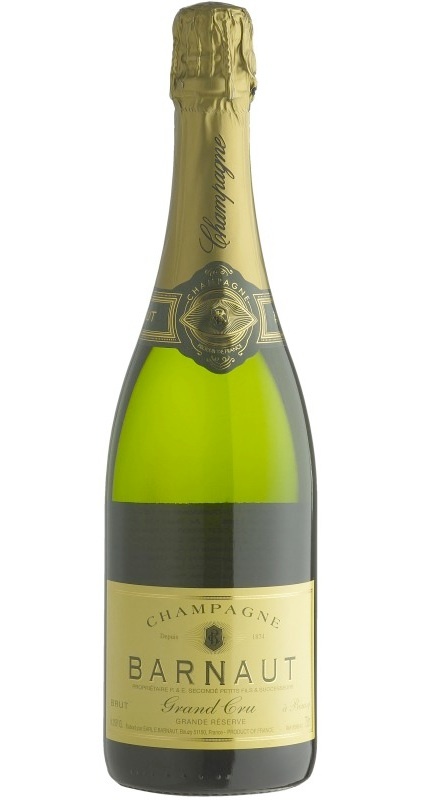 The Champagne is exclusive to Lea & Sandeman and if seen sold anywhere else the matter should be reported. Lea & Sandeman is offering a Champagne reward for any information.